South Anna Technology has been a recognized leader in enterprise reporting. As a comprehensive resource, we provide business intelligence solutions for every reporting requirement. South Anna Technology features extensive capabilities, including decision support systems (DSS), enterprise reporting, customized report writing and training. South Anna Technology offers the best of breed business intelligence software that enables people in small to large organizations to access, analyze and share critical information to make better-informed business decisions. South Anna Technology’ value added enterprise-reporting applications are built on a scalable infrastructure for distributing information. Our tools integrate ad hoc query, enterprise reporting, online analytical processing (OLAP), statistical analysis, forecasting and data mining capabilities for both Windows and Web users. With its diverse technology and strong strategic relationships, South Anna Technology is uniquely qualified to deliver these leading applications to our customers. Whether your reporting solution requires a Crystal Reports’ product or if you are looking for an alternate reporting method, South Anna Technology can help you make the best decisions for your organization. A consultation with South Anna Technology can save you thousands of dollars in the implementation of your reporting system. South Anna Technology has Certified Crystal Reports Consultants, who can help you design and optimize your reports quickly and accurately. Our consultants have extensive experience designing reports for most of the leading database vendors and ERP applications. South Anna Technology Crystal Reports consulting services will enable your organization to develop and maintain dynamic and effective reporting solutions. Our Crystal Reports consultants provide the assistance you need to extract and organize data from your database(s) into meaningful custom presentation quality reports that will enable your managers to make informed business decisions. South Anna Technology’ consultants are experts in the use of databases, formulas, charts, conditional formatting, data manipulation, security, distribution and enterprise reporting. We have the consulting expertise to make customized automated reporting a reality for your organization. Every organization is distinct. Every database is different. Each report we design or help you design is defined by your unique business needs. South Anna Technology certified consultants provide personal/small workgroup training on specific topics such as custom design, automation, repair, distribution and printing. Our consultants customize training to meet each client’s specific needs. 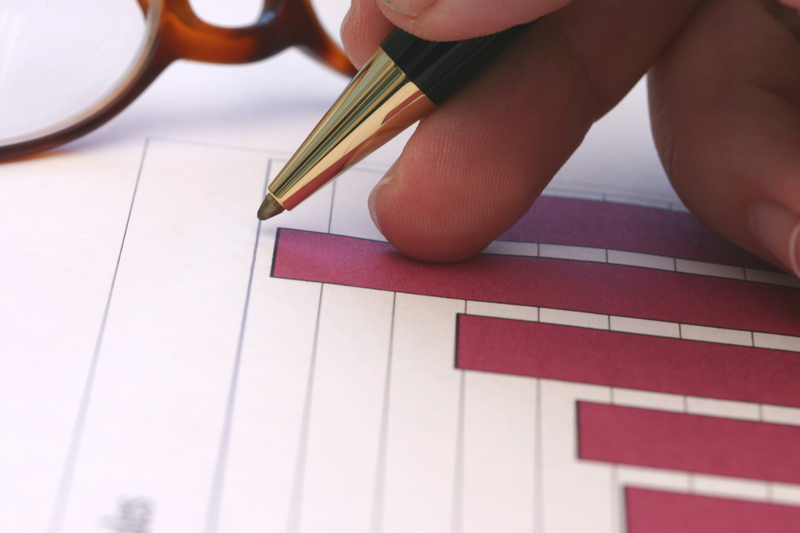 Develop a cost-effective reporting system that will enhance business operations.